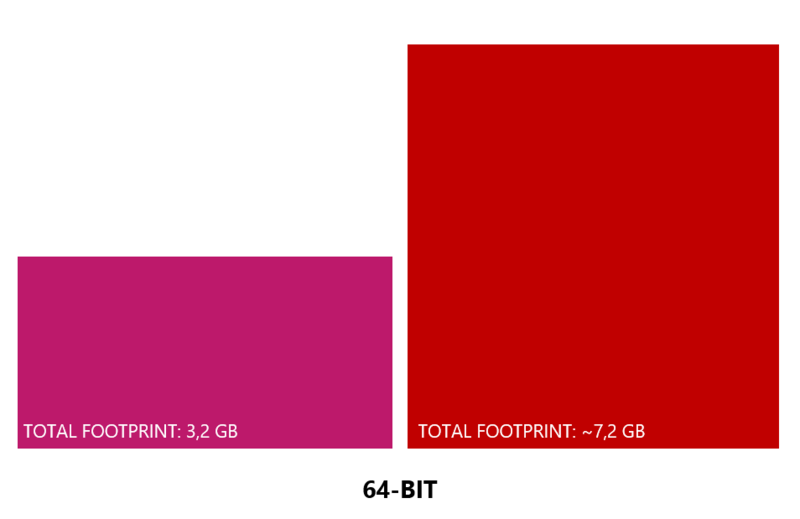 The footprint of Windows 10 IoT Enterprise is about 10+ GB (64-bit version) big. 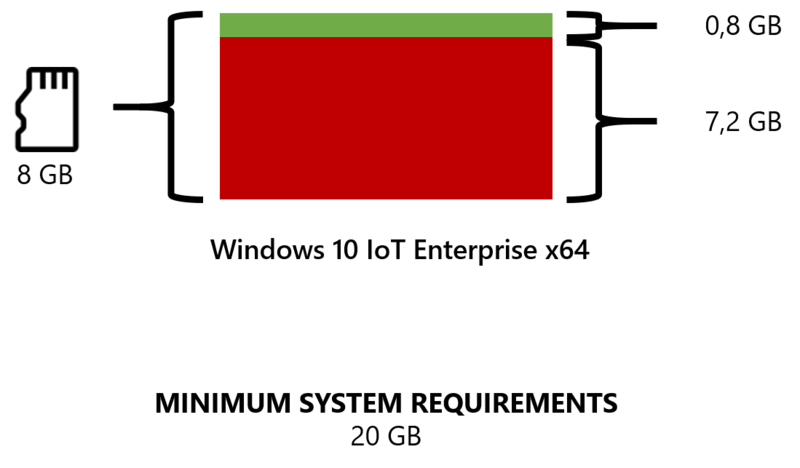 After removing the Pagefile and compressing the image, there is a minimum footprint of 7,2 GB left. – That’s why we created the zereOS Optimized Footprint Technology. 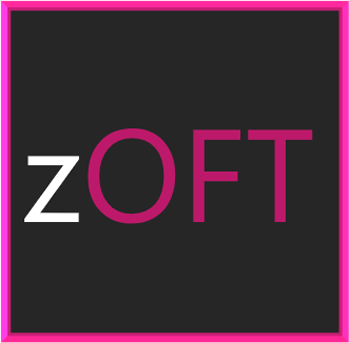 With zOFT, it was possible for us, to remove many components from the operating system that are not necessary for an embedded operating system. After this, we were able to reduce the footprint to 3,2 GB (64-bit version). 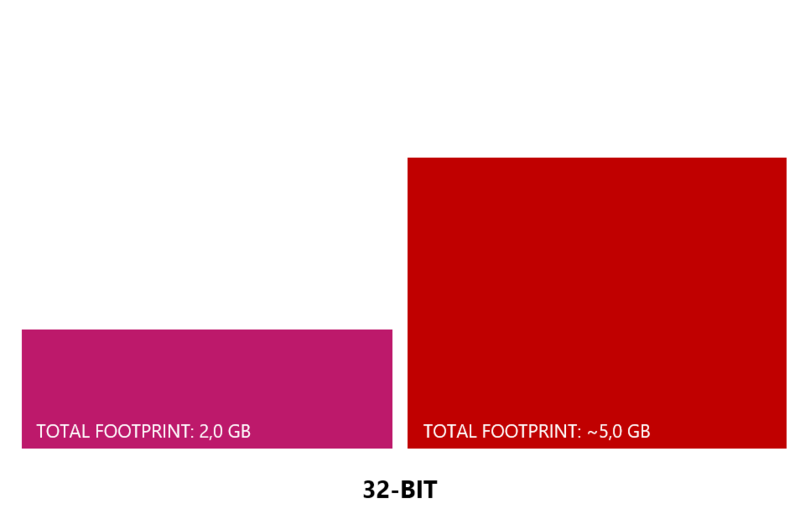 With a footprint of 2,0 GB, the 32-bit version is even smaller. 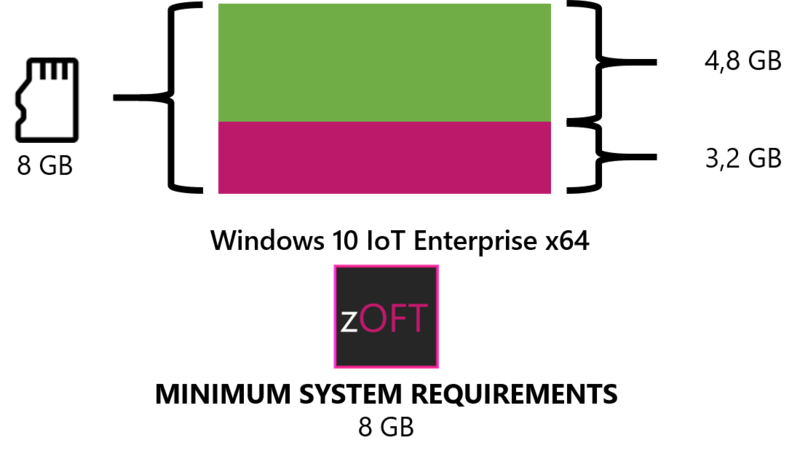 Take a look on our zereOS Optimized Footprint Technology FAQ.